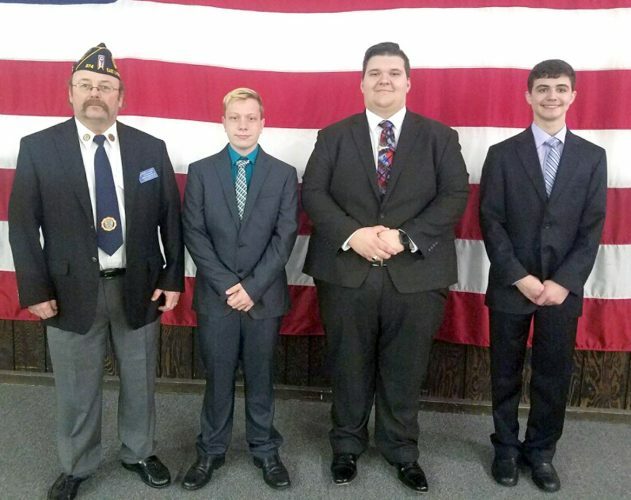 American Legion Post 374 commander Ernest C. Cross is shown with East Liverpool High School’s Buckeye Boys State delegates, (from left) Frank Alexander Dawson, Joshua Kiger and Alfred Todd. 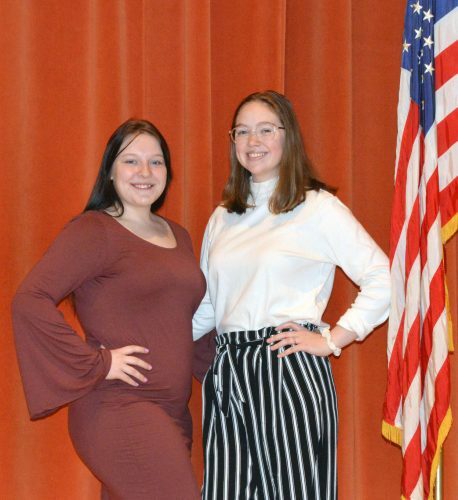 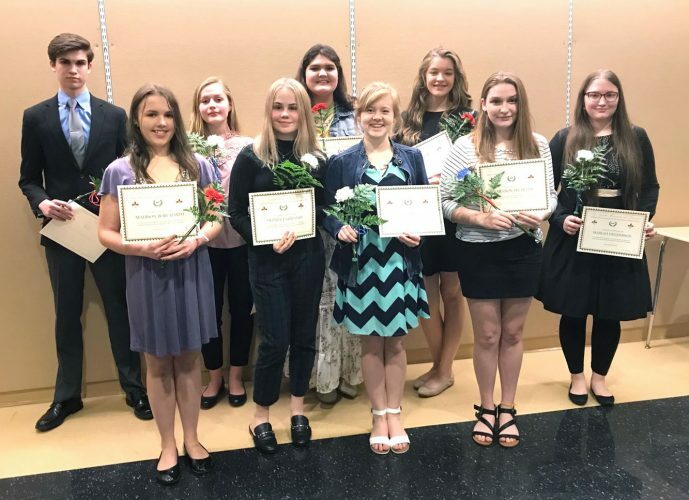 Submitted photo Marie Cline and Maggie Willison will represent Wellsville High School at Buckeye Girls State June 10-16 at the University of Mount Union in Alliance. 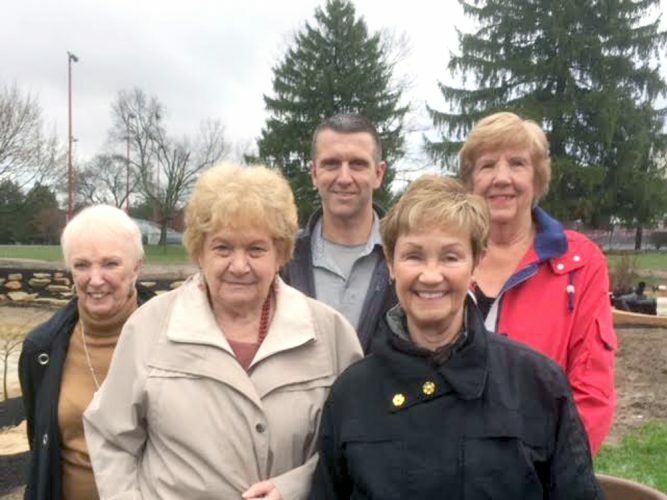 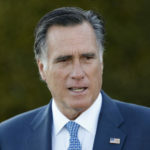 They are sponsored by American Post 70 and its auxiliary.